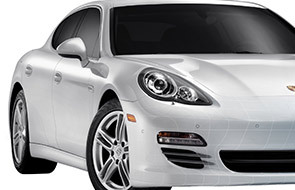 With LLumar automotive window tint you get it all – high style and high performance — including protection from dangerous ultraviolet (UV) rays, distracting glare and heat build-up (with tinted or clear window films). 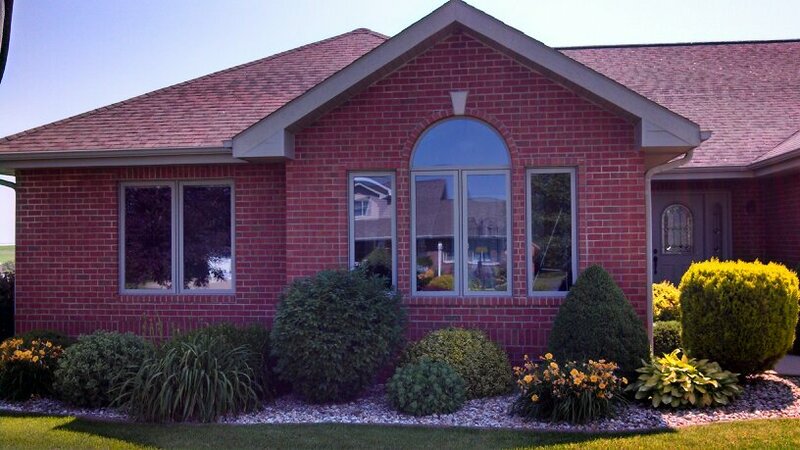 LLumar home window tinting controls the sun to help you live in greater comfort. The sun can make certain rooms too hot or filled with glare and can ruin your expensive furniture and fade your hardwood floors. 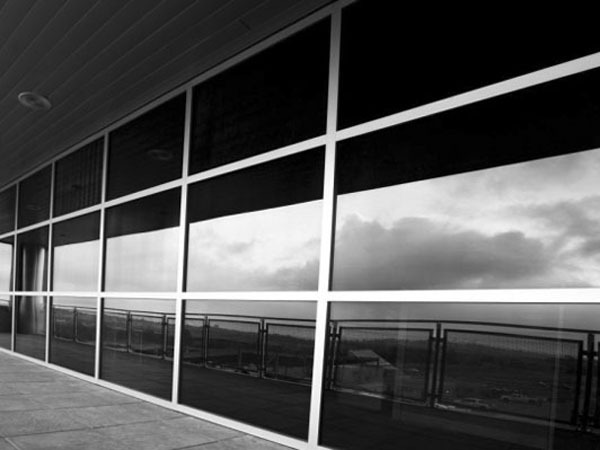 In offices, restaurants, retail stores, hotels, schools and in almost every type of building, LLumar window films are transforming glass — helping millions of people live in greater comfort and safety while saving energy. 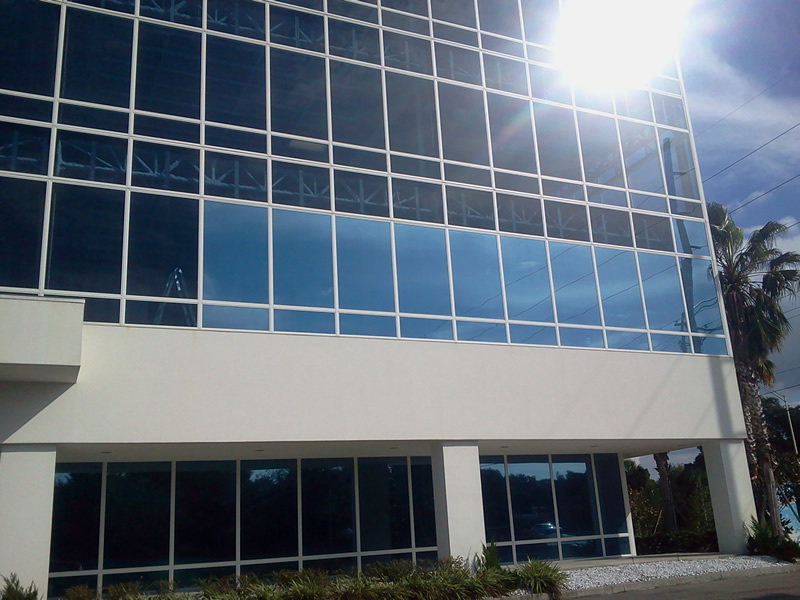 Choosing a window film for your automobile, home, or commercial building just got easier. You can use the LLumar film viewer to quickly and easily find the perfect shade and style for the project at hand. Check it out! 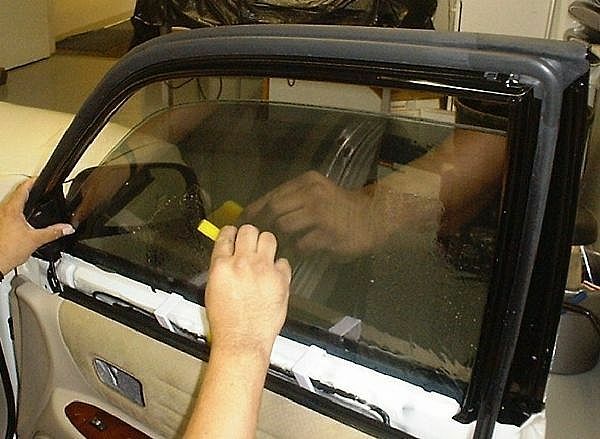 Use our simple online form to get a free, no hassle quote on window tinting. Click the big red button! We are part of LLumar's global network of dealers and distributors and are committed to the highest standards of quality and service. We are professionally trained in the latest tools and techniques to deliver superior installation and complete satisfaction. To get your project up and running, please contact us today!